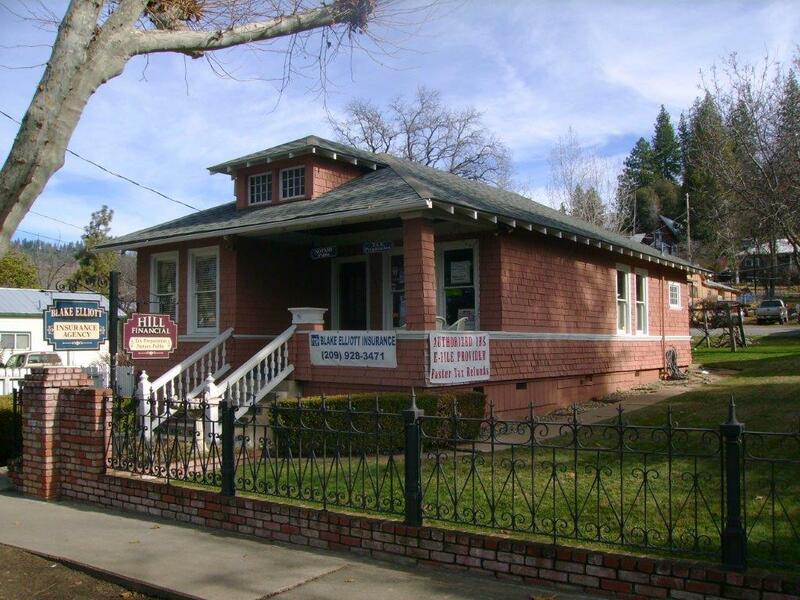 Employer-Sponsored Retirement - Tuolumne CA & Sonora CA - Blake Elliott Insurance Agency Inc.
Blake Elliott Insurance Agency Inc. provides employer-sponsored retirement plans to businesses in Tuolumne, Sonora, Riverbank, Oakdale, Twain Harte, Modesto, and surrounding areas. As a business owner, it’s important to keep your employees happy so your business can run smoothly. Blake Elliott Insurance Agency Inc. understands the intricacies involved in running a successful business, which is why we offer employer-sponsored retirement plans that run at little to no cost for your employees. Your employees will be happy with the discounted services they receive, and the plan that your business offers is tax-deductible, ensuring satisfaction on both ends. Contact a representative at Blake Elliott Insurance Agency Inc. today to set up a consultation.